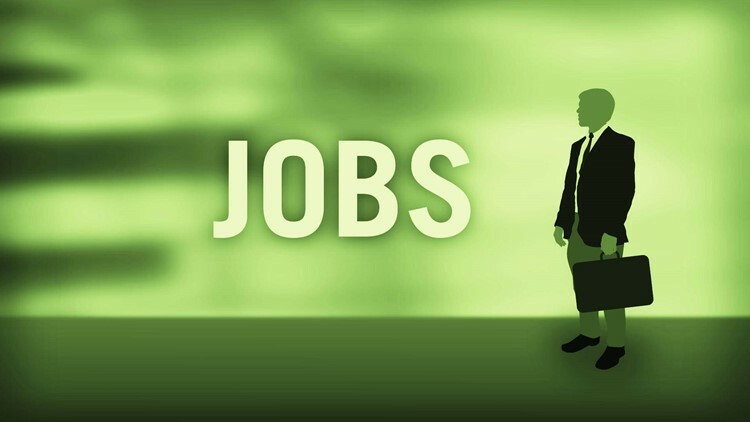 The 30,000-square-foot facility, located at 152 Regional Parkway in Orangeburg, is expected to create 78 new jobs by the beginning of 2019. As an automotive supplier, Gnotec Group engineers and manufactures metal components for automotive and commercial vehicles. Hiring is expected to begin later this year. For job inquiries, visit gnotec.com.